I bought my first bottle of this last year, and was instantly hooked. I made sure to stock up before it went off sale after Christmas and have been rationing it ever since, so I'm thrilled that they've brought it back. I'm sure I'll be picking up a few more bottles before the end of the festive season. If you're an avid reader of blogs, you'll have heard this talked about 'til the cows come home; it's an amazingly sweet product, that smells like pear drops and candy floss. I could never do it justice, you really do have to smell it to believe it. Hot Toddy is a new release this year, and it's something I was very excited about after reading the amazing review on All Things Lush a couple of weeks ago. It's not a scent I would usually like, I normally prefer very sweet scents in the shower, but it's something that I absolutely love. I've already started craving the smell in the evenings, and this is when I prefer to use it. I find it so warming and relaxing, but it's not something I see myself using year round. I've been using this shampoo exclusively for almost a year now, and I don't plan on giving it up any time soon. As the name suggests, it's made from stout and smells very heavily of it. It took me quite a while to get used to the scent, but now I absolutely adore it. Paired with Hot Toddy shower gel, my bathroom is left smelling amazing and autumnal. I bought my first Fun in the January sales, and it took me a while to really get used to it, but now I have I really enjoy using it. I have a bad skin condition on my hands, and a lot of soaps can cause it to flare up, but I don't have any problem using Fun. 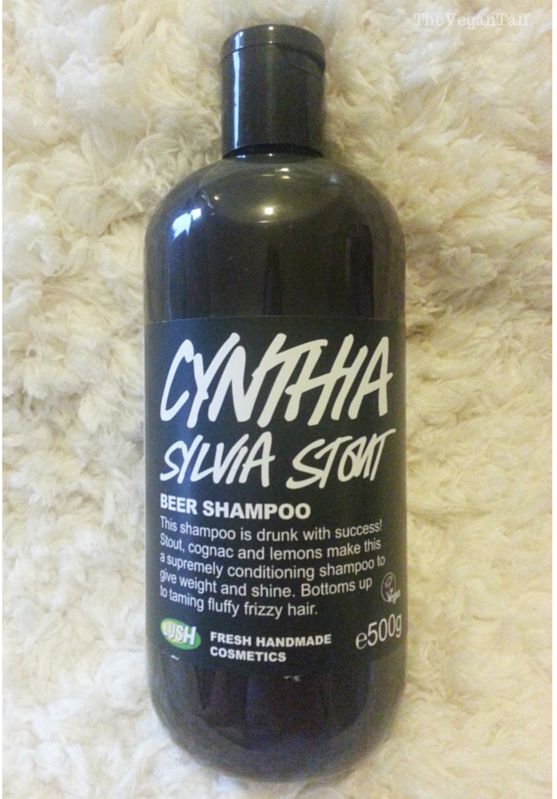 Whilst I wouldn't use it as a shampoo or all over body wash, I really do like it as a hand soap. The yellow smells like warm vanilla, which is one of my favourite scents of all time, and the pink smells of fruit sweets. 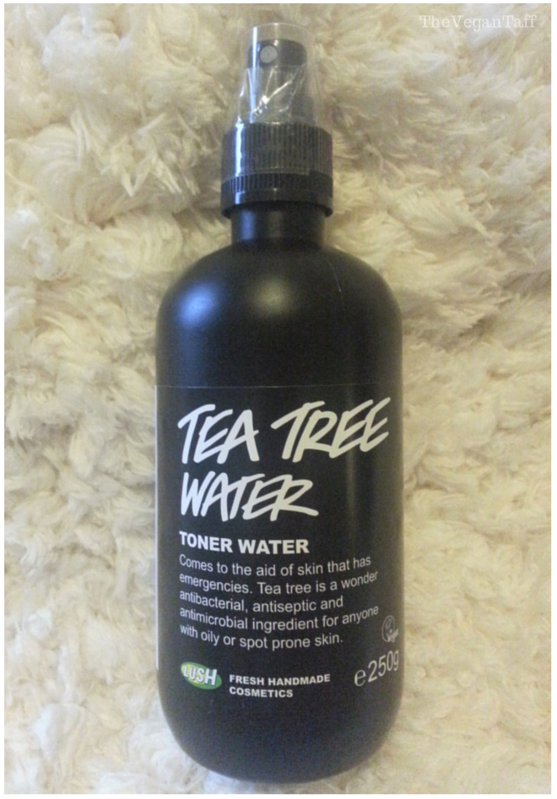 This toner was featured in my August Monthly Favourites, and I still love it just as much now the weather has turned as I did when it was hot. I've been ill a fair bit recently and my skin has really been suffering, but partly thanks to this toner, it's starting to look a lot better. It'd take a lot to prise me away from this stuff now. 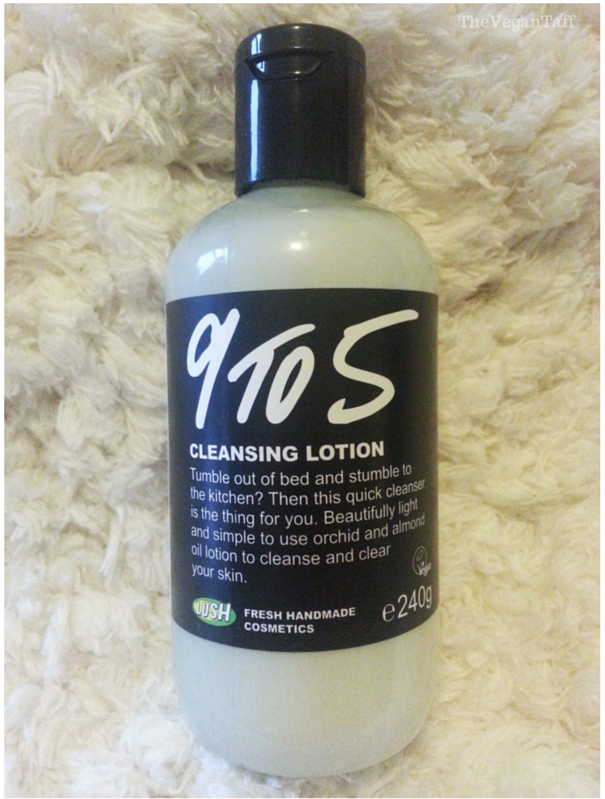 This is my all time favourite cleanser, I've lost count of the number of times I've re-purchased it. It's gentle enough to use on my sensitive skin whilst doing an amazing job at leaving my skin clean and refreshed. I massage a small amount over my face and neck, morning and night, and remove with a warm, damp flannel. This is the only cleanser I've ever been able to use numerous times a day and it has no negative impact on my skin. 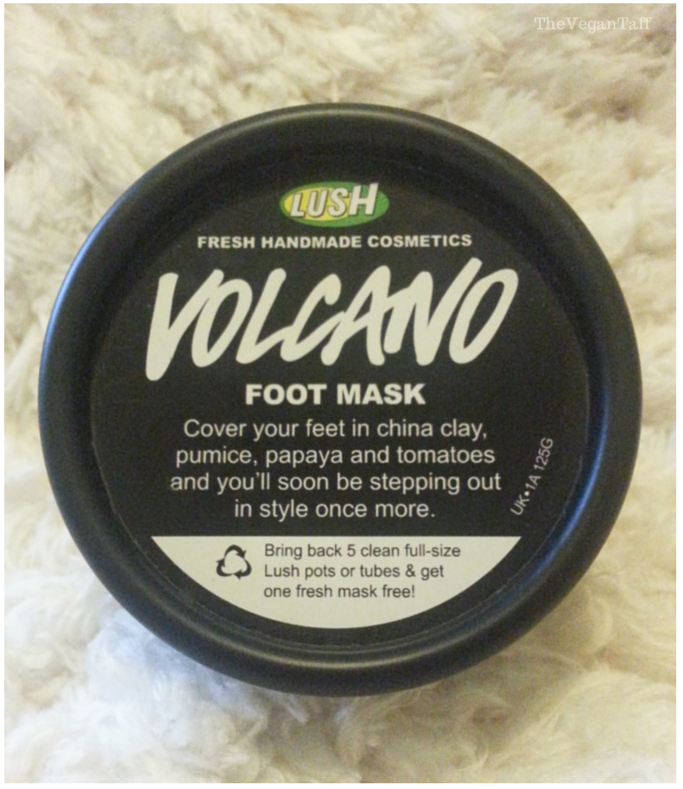 I've never tried a foot mask before, until a few months ago I didn't even know there was such a thing. I haven't tried this yet, but I'll be sure to report back with my thoughts and opinions once I have. 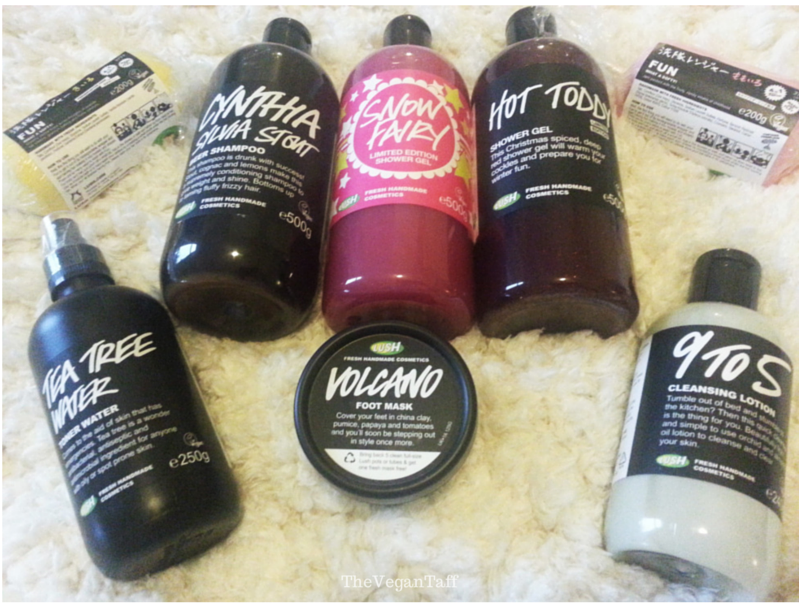 Have you picked up anything from the new Halloween or Christmas ranges yet?